Bioware’s online multiplayer loot shooter Anthem has gotten off to a rocky start. Beyond the expected bugs, the game’s overall systems could use some overhauls and Bioware listed job positions that will be focused on doing just that. The jobs are for game designers that will focus on item creation, combat balance, store management/rewards pipeline, and loot systems. 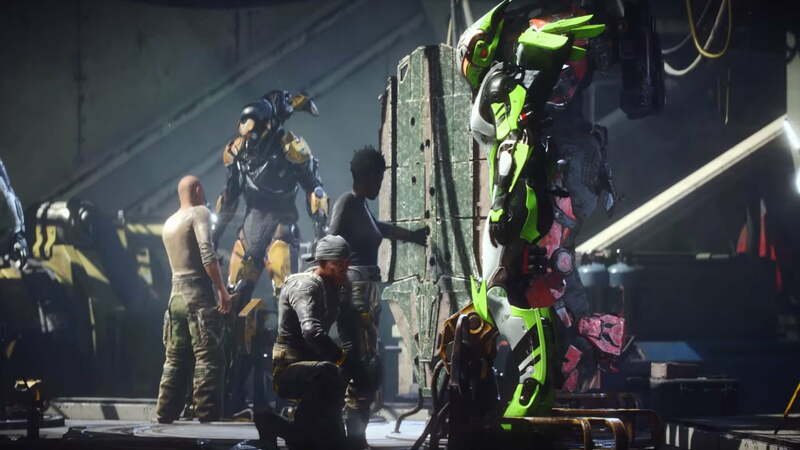 In mid-March, Bioware posted an update that acknowledged that Anthem has been a “rougher launch than expected” and stated that the company was dedicated to working on things mentioned in community feedback. It was said then that improvements to endgame loot, progression, and game flow were coming soon, seemingly on top of the many patches the team has already put out for Anthem. Seeming to fall in with this plan, Bioware listed a handful of job openings on April 12: Systems designer (item creation), systems designer II (combat balance), systems designers I (store management and reward pipeline), and senior systems designer (loot systems). Poor rewards were a key to our three-star Anthem review, so it will be interesting to see what types of changes are implemented. This bodes well for those currently playing Anthem, those that have stopped since launch, and those still on the fence. Diablo 3 is a major example of a game that had a rough launch before turning things around with major changes to the game’s mechanics in the Reaper of Souls expansion. The Anthem dev team doesn’t seem to want to wait that long, as they’re gearing up for the Cataclysm event for late spring, but we at least can see that the team is seeking candidates that can help improve the game’s experience. If Bioware can right the ship as Bungie did with Destiny and Ubisoft did with The Division, it could attract new and returning players down the line.